To get the best level of communication, you need to ensure that you are using the right product in your fax machine. 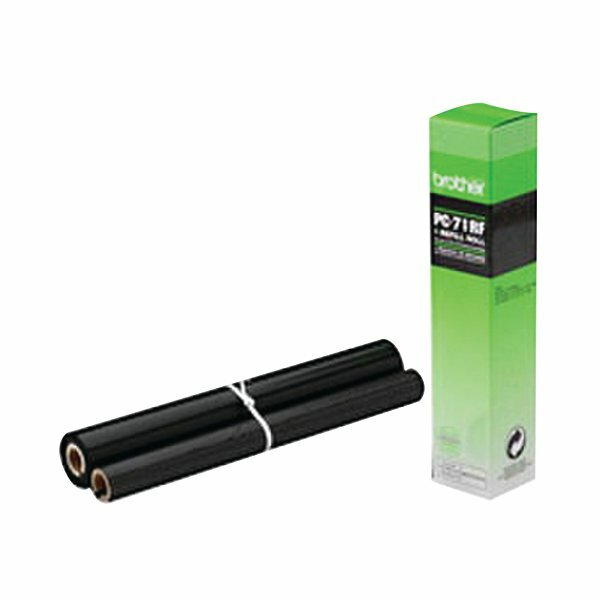 Providing you with prints of quality and definition, Brother Thermal Transfer Ribbons are ideal for all businesses. With ink that resists drying out, Brother transfer ribbons are ready to print even if you only use your fax intermittently. Text fades when the ribbon is low on ink, eliminating the sudden cut-outs without warning that can happen with toner and inkjet cartridges. This ribbon has a page yield of 144.